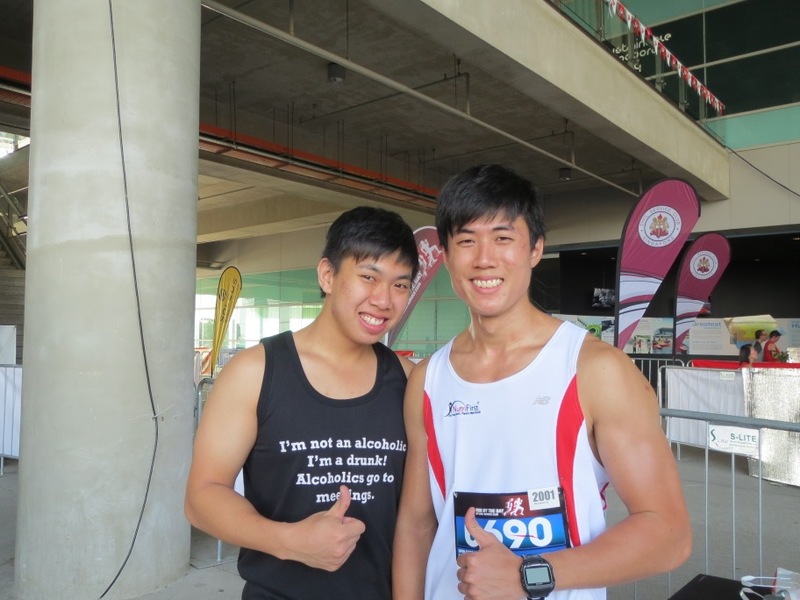 CSC Run By the Bay 2013! I would like to thank NutriFirst for sponsoring the CSC Run By the Bay. Special help from Doris and Yang from CSC for getting me the tag to run. Fresh air and great running group during the race made this a truly enjoyable one. Met some great running – a lady who tried her best to follow up despite her gasping for air. a petite young lady who i gave up chasing after the 12km mark! She was really quick; she can still have time to do a selfie while running. 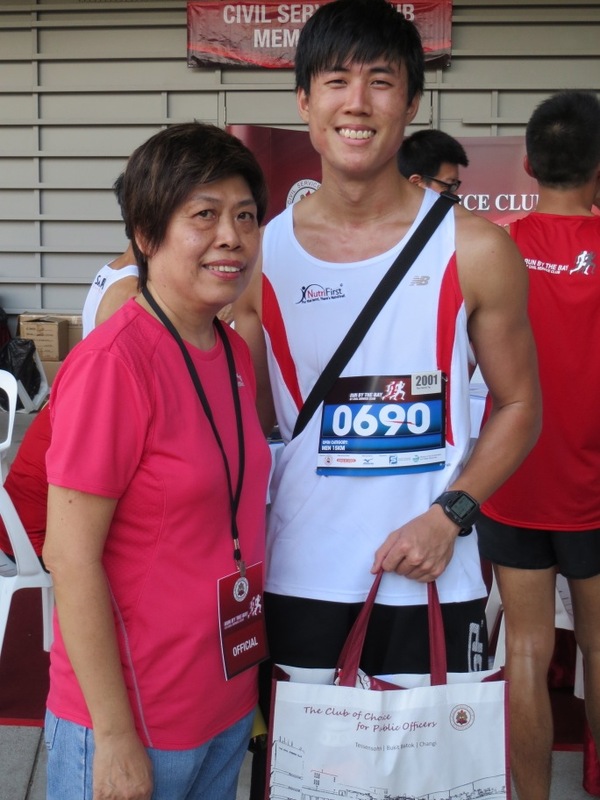 Lastly there is this ang mo lady who I met during the last 2km, she told me she would catch up and over take me and she really did catch up in the end and we finished the race together. Strong is no longer a word that only man can use. NutriFirst Sponsoring CSC Run by the bay! 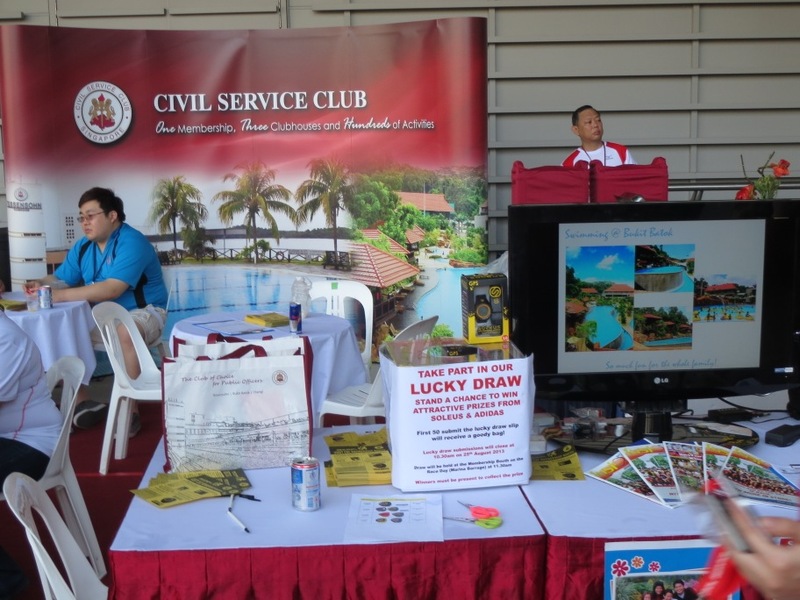 Free shaker bottle from NutriFirst for every csc club sign up! 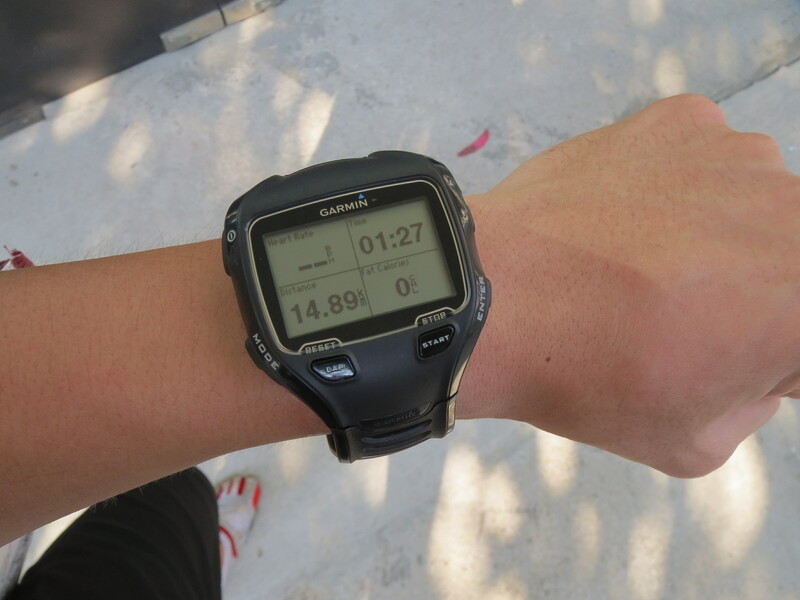 Free soleus GPS watch with every sign up! Me for the friendly Doris from CSC! 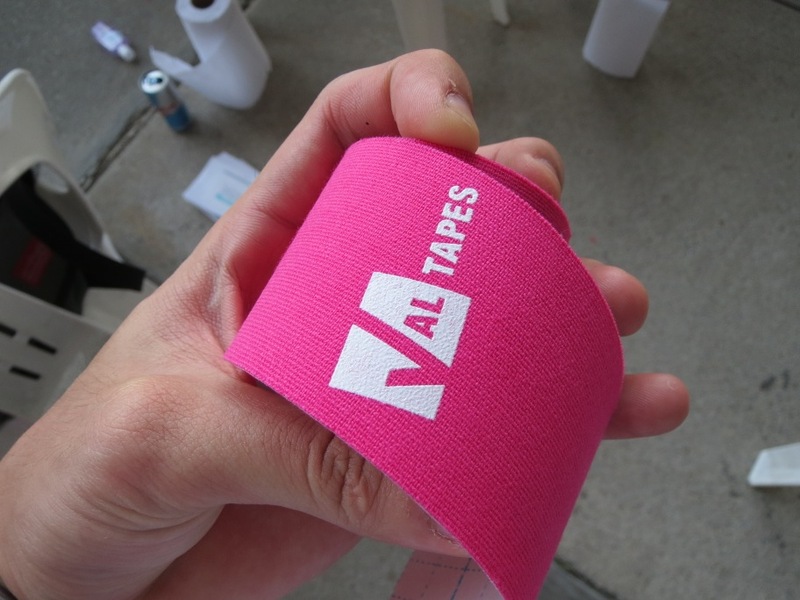 spotted this new tape, one of the booth at the CSC run. Free Amino Energy and Optimum Pre Samples give away! gotta try them for my workout! Immediately after the race there is ice cold 100 plus and banana together with the medal given to you. No queue any way regardless is taking your bag. 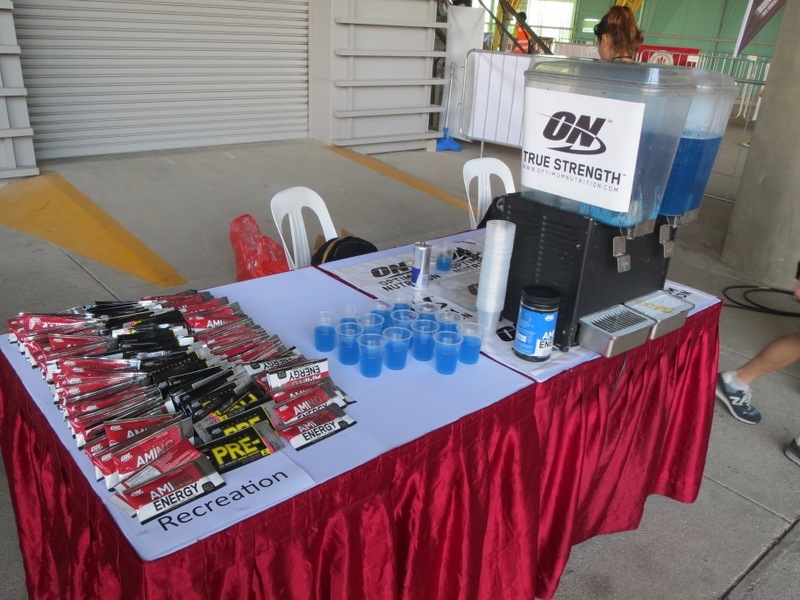 There is a red bull and milo station there as well. (free milo and red bull) Overall it is worth the trip and i would love to go again! Despite having a bad ache on my legs due to legs training on a Thursday i am still able to clock a decent timing. Most probably it is due to the highly motivated group of runner who is around and my HIIT training! Next up will be aiming for my 42km standard chartered run! More Hiit to come! 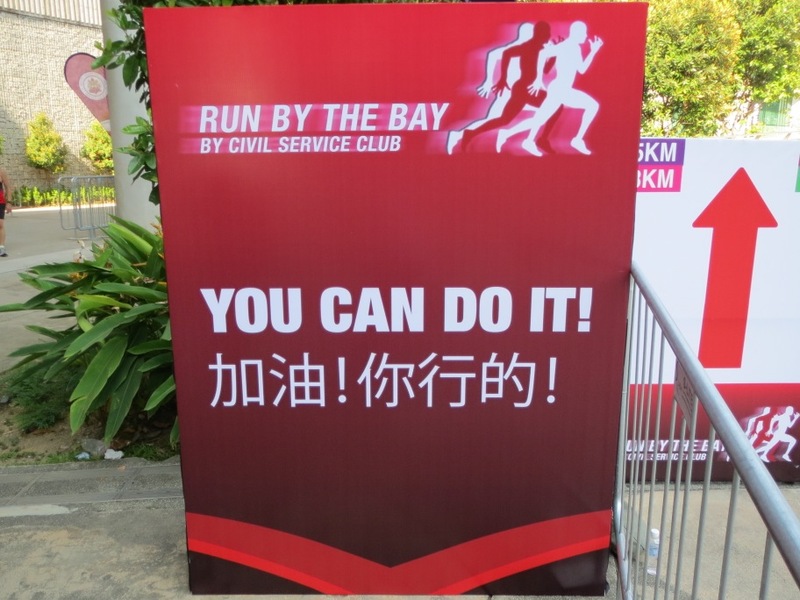 Author heechaiPosted on 26 August, 2013 18 April, 2018 Categories Article, EventsTags 15km run, Csc run by the bay 2013, fitness, running, singapore3 Comments on CSC Run By the Bay 2013!